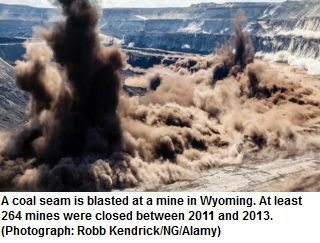 The US coal sector is in a “structural decline” which has sent 26 companies bust in the last three years, according to financial analysts. A report by the Carbon Tracker Initiative found that in the past five years the US coal industry lost 76% of its value. At least 264 mines were closed between 2011 and 2013. The world’s largest private coal company, Peabody Energy, lost 80% of its share price. Port Alberni - Congratulations is in order to the City's appointed Raven Coal committee! They've been vindicated, considering what this paper wrote about the two local residents on the committee and the four experts in various fields who live elsewhere. A proposed coal mine that would ship its product from Port Alberni has brought up a long list of questions with B.C. 's Environmental Assessment Office. On March 11, 2015 the BC Environmental Assessment Ofﬁce (EAO) released to the public, the draft Application Evaluation Comments tracking table for Compliance Coal Corporation’s (Compliance) Environmental Assessment Certificate Application (Application) for the proposed Raven Coal Mine Project submitted on January 30, 2015. VANCOUVER, March 12, 2015 /CNW/ - Compliance Energy Corporation (the "Company") is pleased to announce that it has arranged a loan in the principal amount of $200,000 to its wholly-owned subsidiary, Compliance Coal Corporation (the "Borrower"). The Lender is (the "Lender"), a director of both the Company and the Borrower. 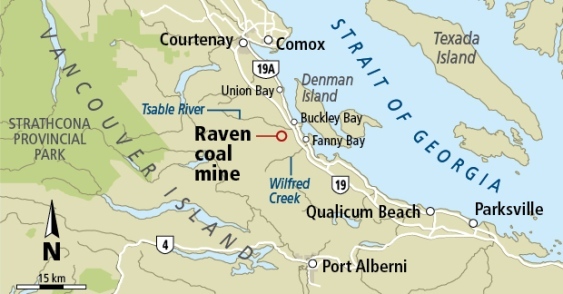 Compliance Coal Corp. has voluntarily pulled the additional documentation it submitted to the BC Environmental Assessment Office for the Raven Underground Coal Mine in January, but is vowing to make good on the $20 million invested in the project so far. The explanation from Compliance Coal ( Compliance) regarding the recent withdrawal of their Raven Coal Mine Application from the BC Environmental Assessment Office (BCEAO) screening evaluation is hard to comprehend. 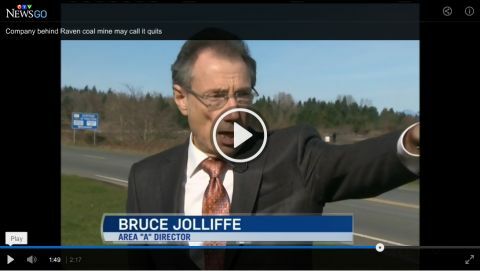 "Jobs, but not at any cost"
A Vancouver-based junior coal mining company that wants to build an underground coal mine in the Comox Valley has withdrawn at the last minute from an environmental screening, just as the Environmental Assessment Office was set to make a ruling. For the time being, Compliance Coal Corporation has withdrawn its Raven Coal Mine application from a provincial screening process while it attempts to clear up some misconceptions about the project. But the company still plans to forge ahead with its contentious proposal near Baynes Sound. 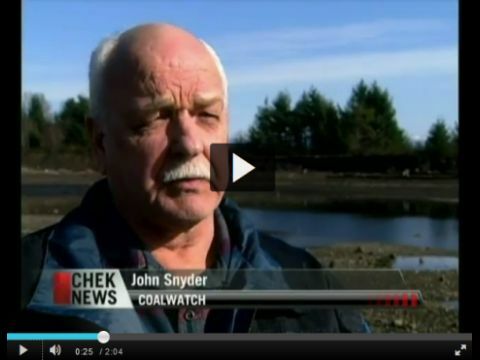 The Council of Canadians Comox Valley chapter has been opposing the Raven coal mine for almost five years. VANCOUVER — A controversial proposal to mine more than 16 million tons of coal in the Comox Valley on Vancouver Island has been withdrawn in the face of growing criticism about the negative impacts it could have on rich shellfish and salmon grounds. 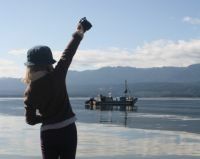 A Vancouver junior coal mining company that wants to build an underground coal mine in the Comox Valley on Vancouver Island has withdrawn at the last minute from an environmental screening, just as the Environmental Assessment Office was set to make a ruling.